We are a Safety Conscious Business and we take our Clients Safety very seriously which means we test and clean all our Equipment regularly and are covered by PIPA, RPII and PAT testing. 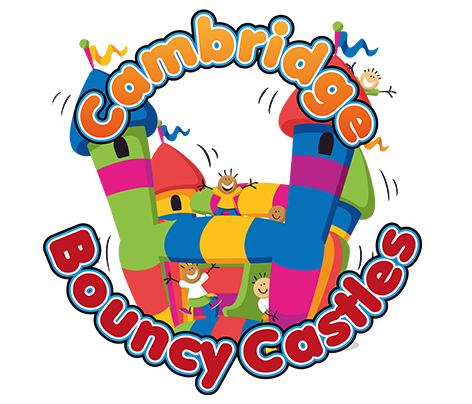 All our Bouncy Castles, Slides and Assault Courses are inspected and cleaned before we allow them out for Hire. All Equipment is only set up by our Trained Safety Conscious Staff and a brief on Instructions Of Use is given to all Customers regardless if you have Hired from us before.